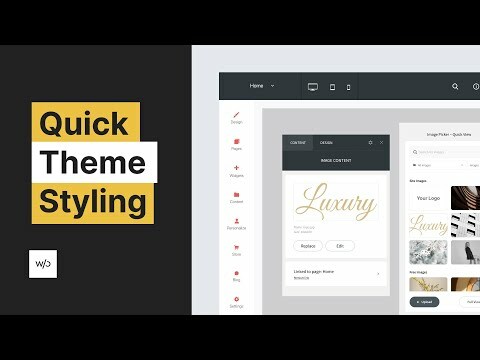 Learn how to quickly restyle a Without Code theme and build a unique website in under an hour! 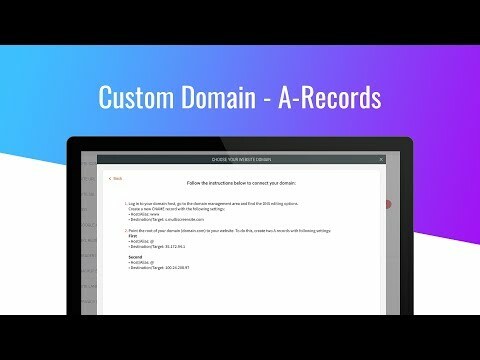 Learn how to link your custom domain to a Without Code website by using our new A-Records (IP Addresses). 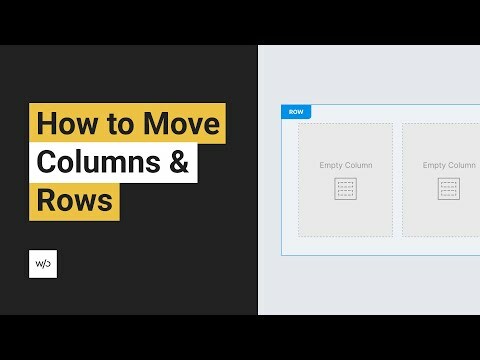 Learn how to move columns and rows to build your website.